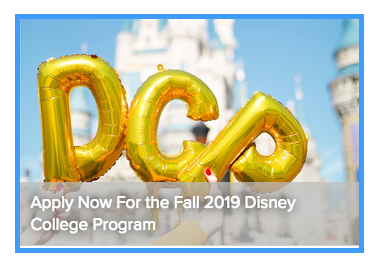 The number of students who dream of working for Disney is enormous. Sit down and watch one of their movies or walk around one of their parks and you’ll soon understand why. But where does one start? You start by visiting the links in this post. 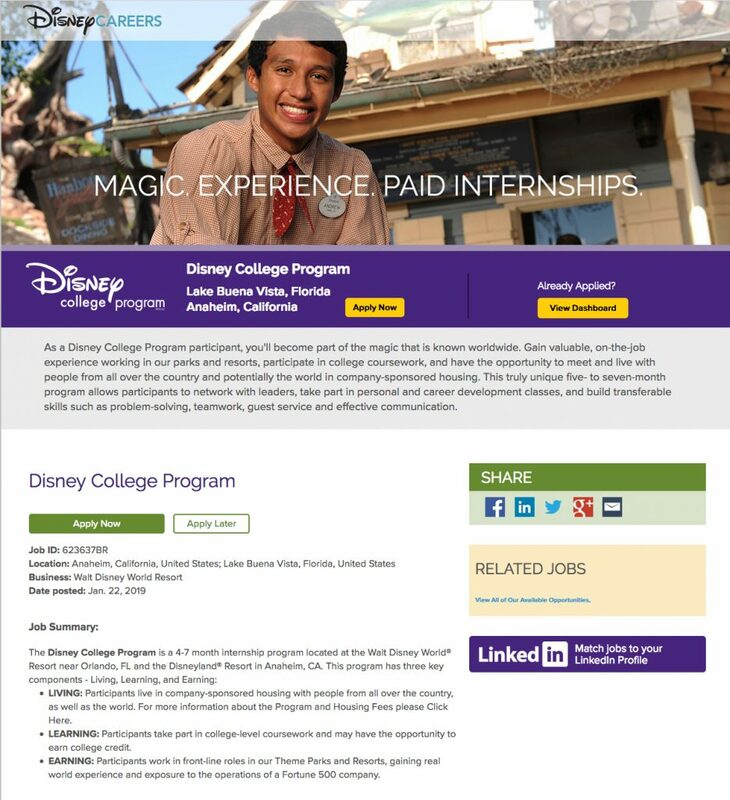 I challenge you to do something proactive for your future goals and apply to become a paid intern at the happiest place on earth. Let’s face it, they don’t know who you are and it’s up to you to make an introduction at some point in time. Why not now? If you are one of my students I just blasted your email with this information. If you’re not a current student apply anyhow. The worst they can say is no. Imagine for a moment how your life could change if your portfolio gets into the hands of the right people. 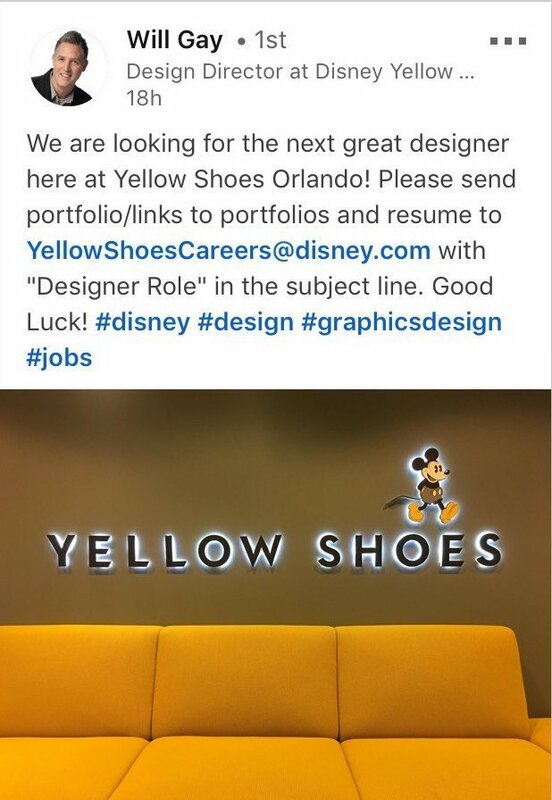 Your little toes might be in the door and one step closer to your dream job. Or in this instance your Yellow Shoes might be a more appropriate statement. Best of luck and be sure that you let me know how it goes!